Today, we have a double developer interview for you! Meet Benjo and Erwin, college friends and game jam buddies who continued working together after graduation at Altitude. BP: I am Benjo, and I am a Game Designer at Altitude Games. What I normally do usually entails lots of thinking and talking! BP: Pretty fun, to be quite frank. Remote work privileges aside, the people are great and the challenges of making it in the mobile game market are pretty exciting. BP: While my co-workers have… ‘affectionately’ called me many things, Benjo is pretty much my go to. BP: It started at Game On 2012 with 3 friends. Never made a game before, decided to make a game with them for a competition, and the rest is history. BP: Really started playing games during the PS1 era (since I didn’t really retain my memories from my Famicom days), and my absolute favorites back then were JRPG’s of the time. ‘Tales of’ games like Eternia and Destiny (Abyss later on when I got to the PS2), Wild Arms 1 and 2, Breath of Fire 4 (never got around to 3, which I hear is superior), Grandia 2, Final Fantasy 7/8/9, among many others. Lots of homework went uncompleted due to all that! BP: That would be a game I made in high school for a project in Computer class, which was a basic Whack-a-mole on Visual Studio. We called it ‘Whack-a-mole, Not a Friend’ because there was a dude, which was presumably your ‘friend’, that sometimes appeared and you mustn’t hit. Pretty simple, but it’s something! BP: I’ve really just been playing more games outside of my own preferences, and playing them as a designer and not a consumer. I try to figure out what makes them work, what makes them fun, and what makes them AWFUL, depending on the game, of course. I’ve played games I would have never gone near with my actual gaming profile, but hey, it’s my business to know now. BP: My favorite overall has to be Go Right, the game in which me and my friends made during our latest GGJ outing. One because it’s actually not that bad, and second, because we actually finished something that time. It’s an achievement that we were actually able to make something complete for GGJ instead of a hodgepodge mess of ideas that could maybe work if it was done. If we’re speaking about Altitude, that would be Run Run Super V (out now on the Google Play Store). As arduous as it was, it was my first venture into making a game that would actually be published on the store, and it was globally featured to boot! Being thrown immediately in the middle of the fire was refreshing and eye opening to my Game Designer Neophyte senses, and I’ve learned many things from it. BP: Make and finish something. Most aspiring devs I’ve seen have ideas, or are in the middle of making their dream game. Getting your hands dirty, and even failing, is the best first step. You’ve done it, you’ve learned from it, make more. Like any skill, it comes with practice and experience, but none of that happens unless you START. EU: I’m Erwin, and I type stuff into a computer and make it do things as a junior game engineer. EU: It’s been a thrilling and constant learning experience. 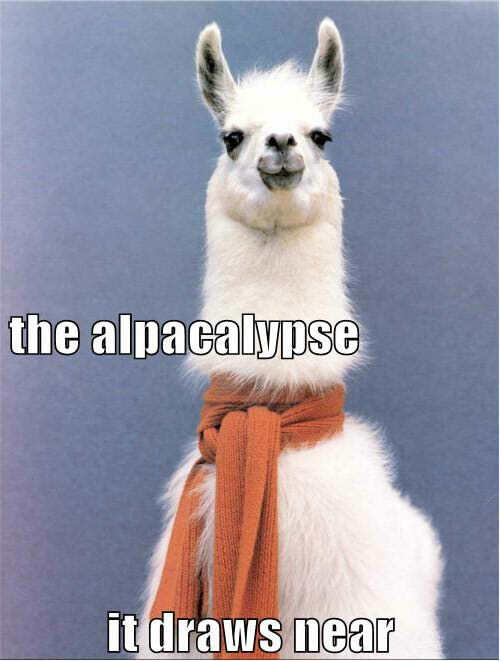 I don’t mind the end of the world, because with Altitude, the alpacalypse will be fun! EU: I’m both boring and exciting! Call me Erwin, or, online, call me kazukishida. Don’t ask where that came from. Please. EU: A few friends and I joined Game On! 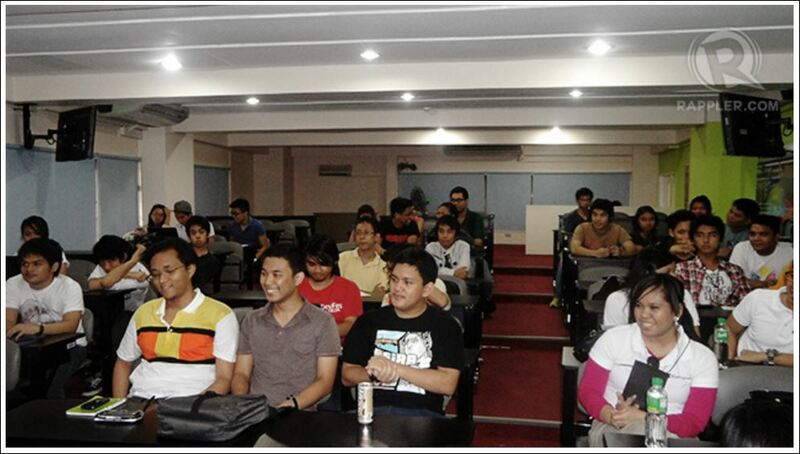 2012, a month long, local game dev competition meant for students and aspiring game devs. It was an eye opener for us, seeing how making games can indeed be a career. And, to our surprise, we ended up winning the competition. That set of events steered us towards making games as a living, and now, all four of us are now working in the industry. So, in a way: started at the bottom, now we here! EU: I never got far in the original Super Mario, but I finished Sonic 3 (then without Knuckles) and Contra — without the Konami Code! When I got the PS1 as a gift, many hours were spent on classics such as Final Fantasy IX, and quirky titles like Future Cop: LAPD. Our household never had DSL until I got into college, so I wasted hours as a teenager with StarCraft: Brood War single player. I never had handheld consoles growing up, either, so, overall, an unusual clout of games influenced me today. EU: Ah man, it’s GRAV. So much terrible code, hacky solutions, needless manual labor, but hey, it won a contest and propelled us to pursue careers in making games! As a bonus, here’s the original build we submitted to the contest! Sorry for Chrome users though, since it uses the old Unity plugin. EU: My career has been young, so learning skills is all about applying what I’ve learned elsewhere. I naturally gravitated towards game programming due to my degree in Computer Science. The concepts of software engineering and mathematics (yes, math!) help greatly. Design-wise, observing how games are made and reading about retrospectives, interviews, and tech writeups are some of what I do. You never know enough. It’s really all about how much you want to learn, and how to apply what you’ve learned. EU: Run Run Super V was my maiden project as a professional game engineer, and man, did it propel my skills forward. Sink or swim, I was part of the team responsible for shipping one of the first Filipino games globally featured in Google Play, and hey, we made it! Outside of work, most of our game jam games were liberating to make. Nothing like flexing your creative muscles and just doing things you want to do! I make music as a hobby: I’m proud of the minimal audio for our quirky MGJ 2014 game, 2e52, and the unapologetic, crass beats of our (admittedly sexist) game romp, I am The Man. EU: Making games as a career is possible! Don’t let schooling be a hindrance; use it to learn new things, and tap into the unbelievable power of the Internet. Luck can get you out there — but it’s perseverance that will fuel the ship.